Smoking kills. But so does loneliness. And that is why British doctors are embracing “social prescribing.” It doesn’t tell people what medicines to take, but rather what to do with their spare time. That can include learning how to bake, dance, draw or take up yoga. 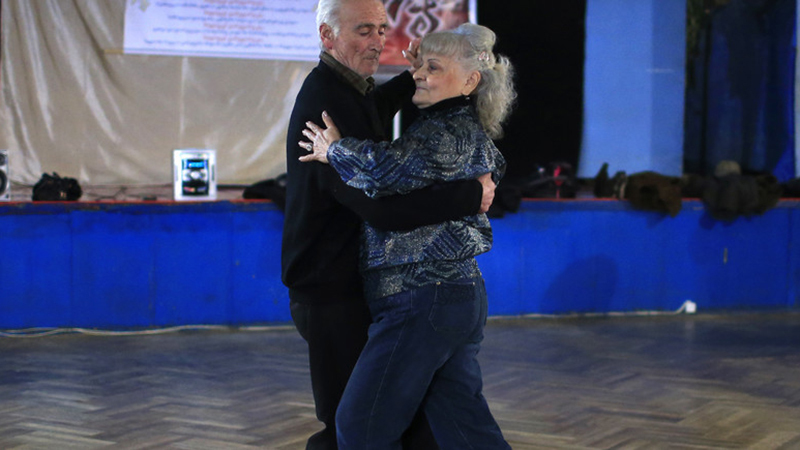 Social prescribing means that a doctor may write out a prescription for a person to take part in an activity, usually at a subsidized price, to help them meet other people and find a new purpose or focus. 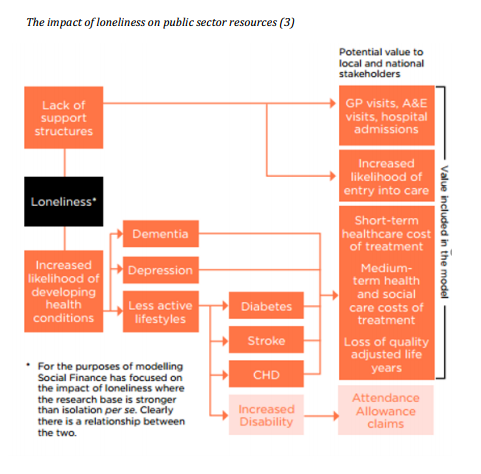 The link between loneliness and health outcomes is well established. Wellbeing Enterprises, which works in the northwest of England, defines its mission as helping people find things that made them smile, and offers activities such as line dancing classes, drumming lessons to inspire confidence and creative painting courses. Alongside these activities, the centre also provides sessions on mindfulness, sleep and relaxation and discussions on how to recognise the signs and symptoms of stress. As well as helping people to manage their health problems, social prescribing could also be a way of saving money and reducing the bills of the National Health Service in the long term. A comprehensive study of more than 3 million people in 2015 concluded that loneliness can increase the mortality risk by 26% and is a major public health issue that represents a greater health risk than obesity. And a recent study from the London School of Economics suggests that the epidemic of loneliness costs £6,000 per person over 10 years in terms of visits to family doctors, emergency rooms and prescriptions. The same study suggested that every £1 invested in tackling loneliness now would save the health service £3 in five years. And Mark Swift, who runs Wellbeing Enterprise, told the Economist that his project saves the public purse over £10 for every £1 spent, mainly in forgone treatment bills. The Social Prescribing Network is a group of doctors and academics that has been set up to try to share best practice of social prescribing and is attempting to quantify the effectiveness of social prescribing in a more formal way. Its review of the evidence on social prescribing showed that, on average, it was associated with a 28% fall in GP visits and a 24% drop in attendance at emergency wards. However, the group also points out that the quality of that evidence is weak and more evaluation is needed. Another reason why it may save the NHS money in the long run, is that there are additional streams of funding, since many charitable organizations are also involved. Social prescribing has largely grown at the local level, without any top-down instruction or policy at a national level. 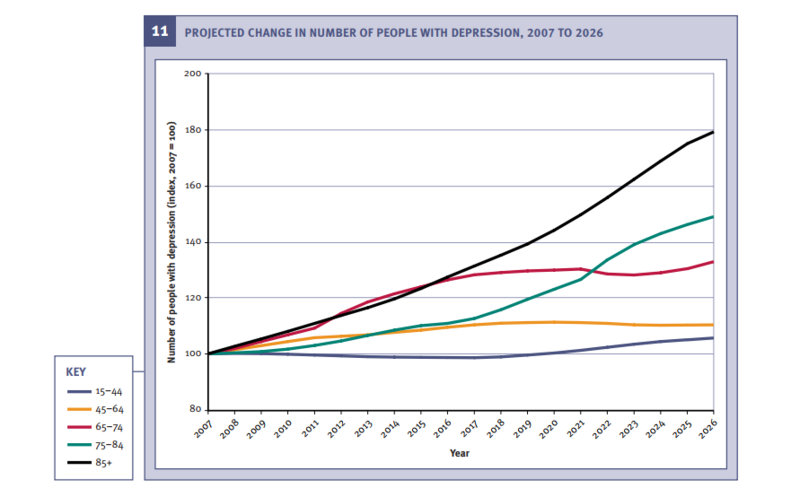 But mental health issues are set to increase significantly over the next decade – especially amongst the oldest members of society. And prescriptions of antidepressants in England are at an all-time high, according to the latest data, with 64.7 million items dispensed in 2016, at a cost of £266.6 million. So any prescriptions that create happier people whilst reducing the pressure on doctors and budgets, are likely to be given much more attention going forward.